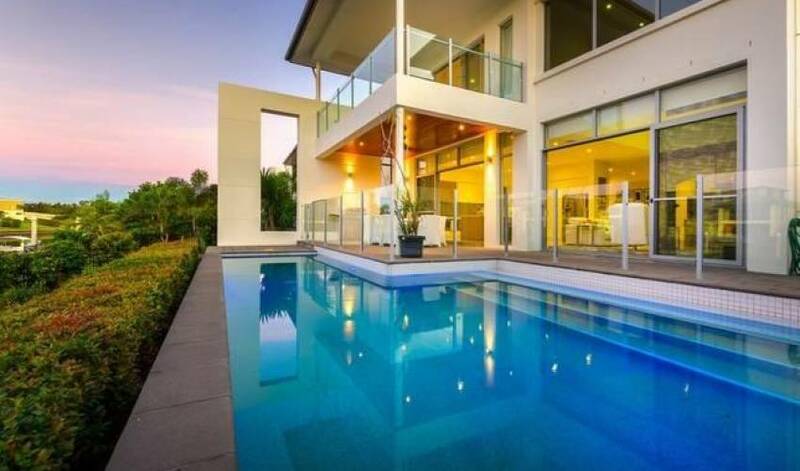 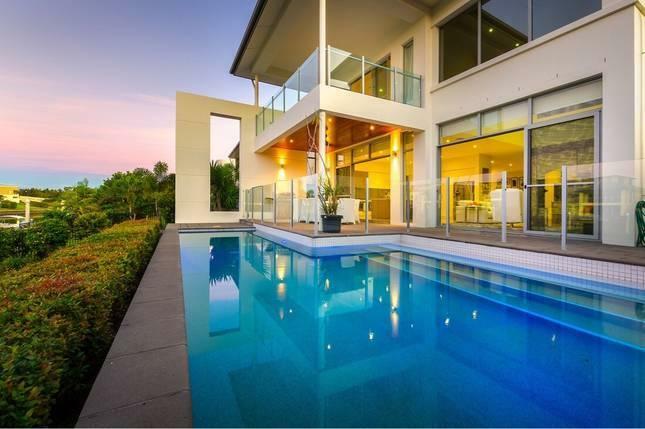 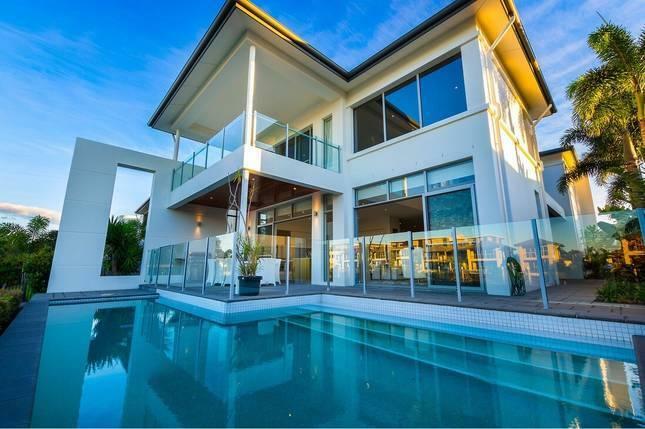 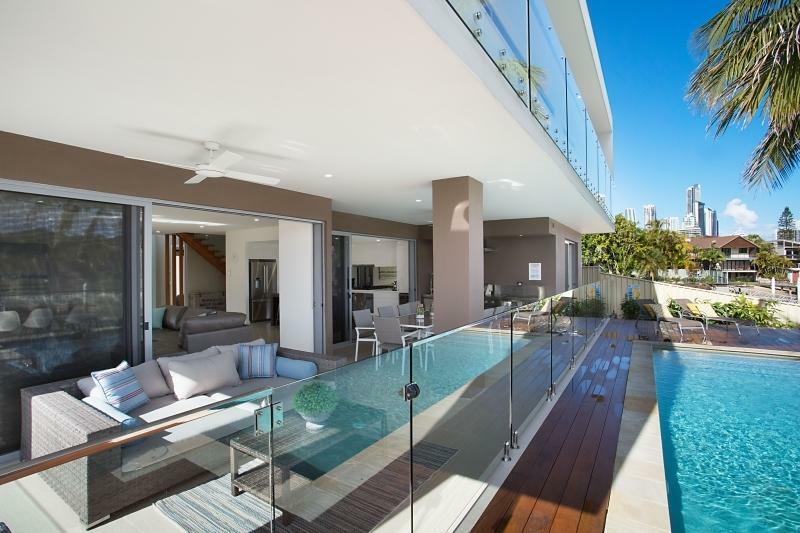 Nestled within the exclusive and very private gated community of Hope Island Resort on the Gold Coast, this villa offers guests a luxury yet relaxed holiday home. 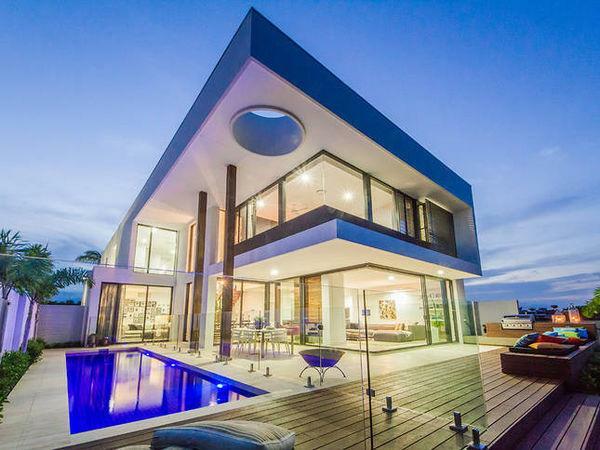 The villa offers a combination of pure luxury, design and entertainment which will have you coming back for more. 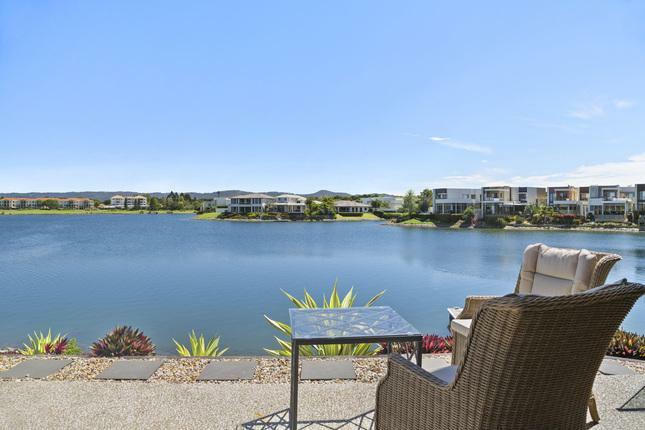 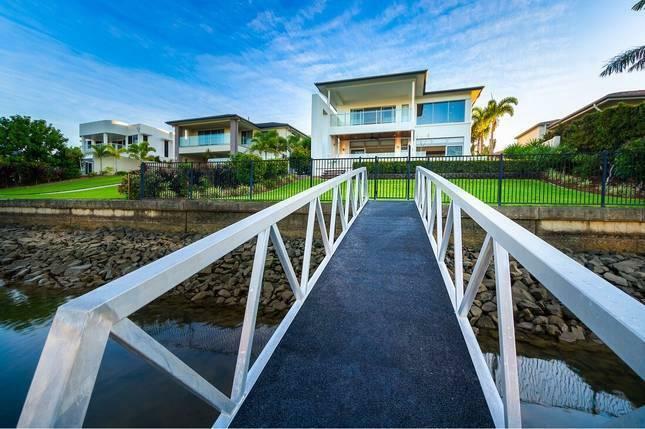 Enjoy the high life of multiple living rooms, first class furnishings, gorgeous water views, 4 Seater Golf Buggy, Pool, Fishing Rods, Foxtel and much much more within this 5 star luxury holiday home. 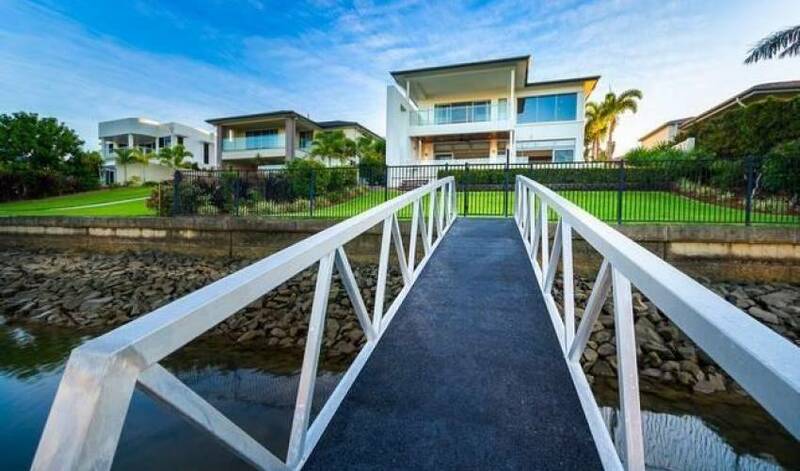 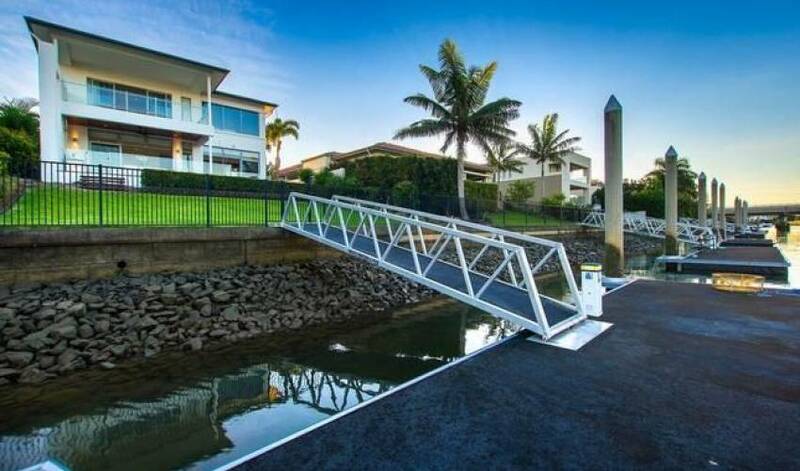 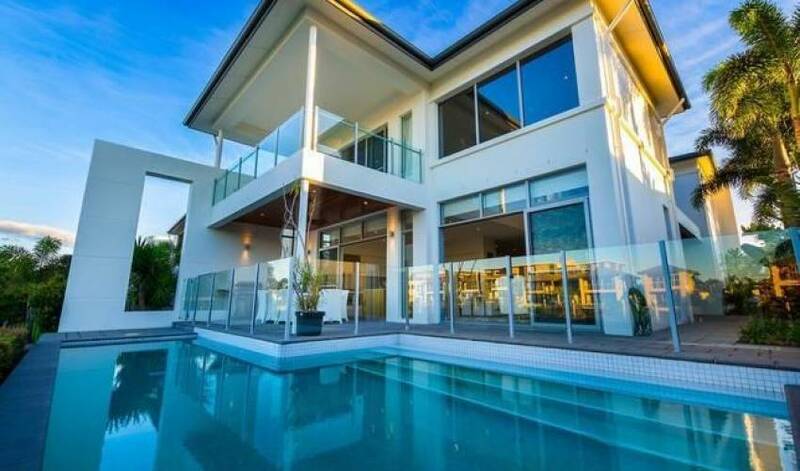 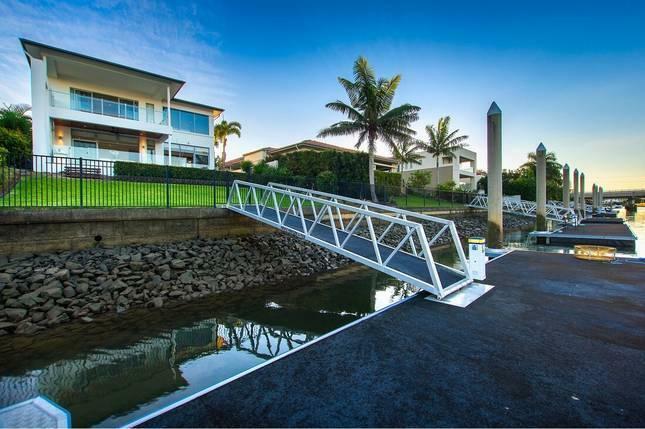 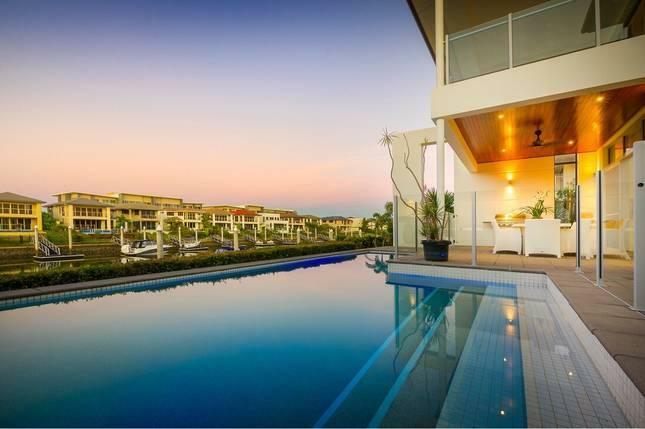 Hope Island Resort is positioned on the northern end of the Gold Coast within the exclusive gated community of Hope Island Resort and is in a perfect location to all the Gold Coast has to offer. 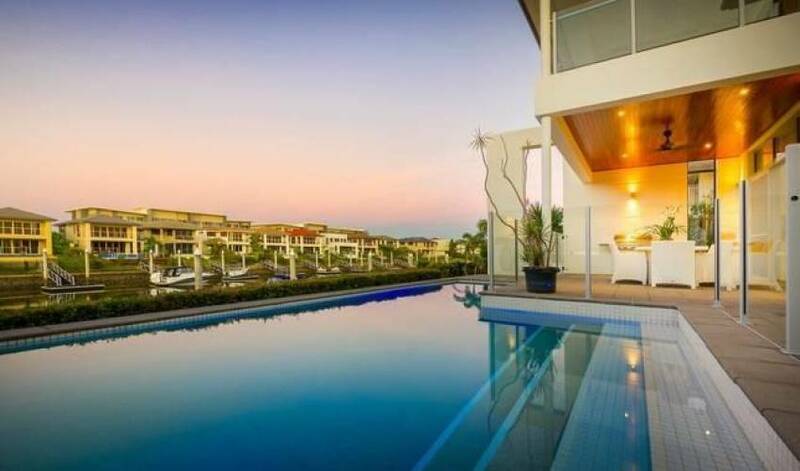 WALKING DISTANCE to Restaurants, Coffee Shops, The local Boardwalk Tavern, Coles Shopping Centre and world renowned Hope Island Links Golf Course. 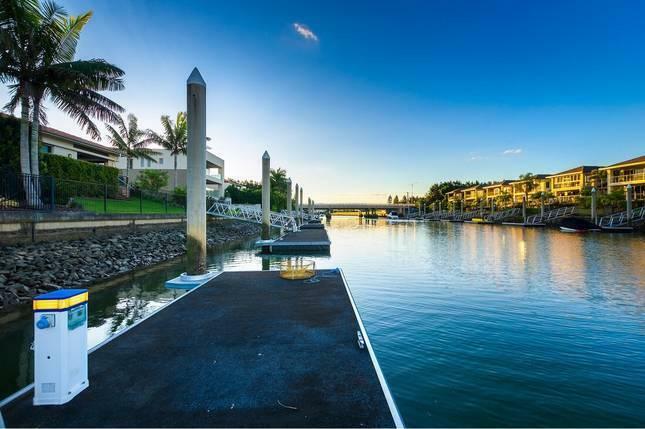 Walk to the Gym and Tennis centre of Hope Island. 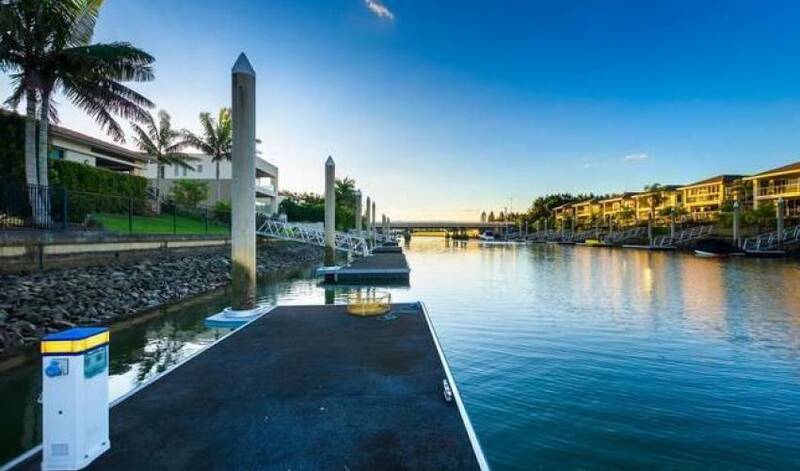 The world renowned Sanctuary Cove with its marina village and prestigious Golf Courses is less than 5 minutes away. 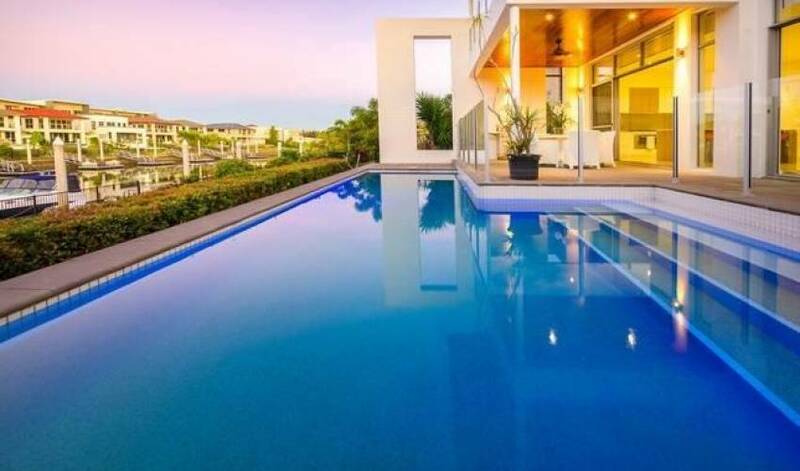 THEME PARKS like Dreamworld, Movie World, Wet n Wild, White Water World and The Outback Spectacular are a short 5 minute drive from your door. 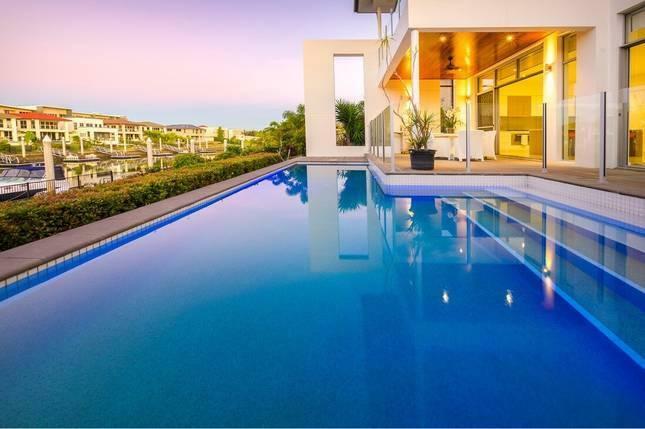 The Gold Coast and Brisbane AIRPORTS approximately 45 minutes drive.